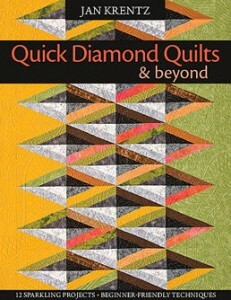 (Cutting directions available in the Quick Diamond Quilts book). 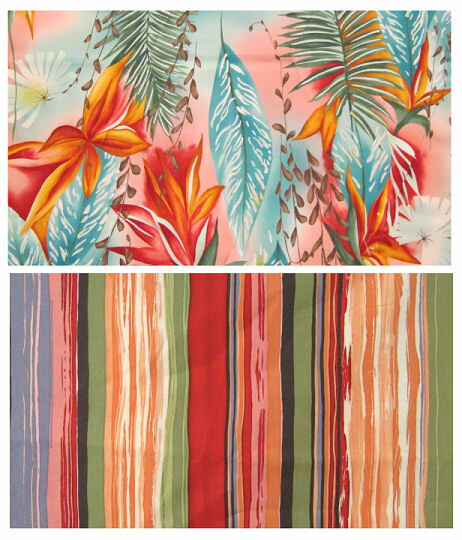 I cut the tropical floral print at a 22.5-degree angle (to control the grainline) and sub-cut into 45-degree angles. 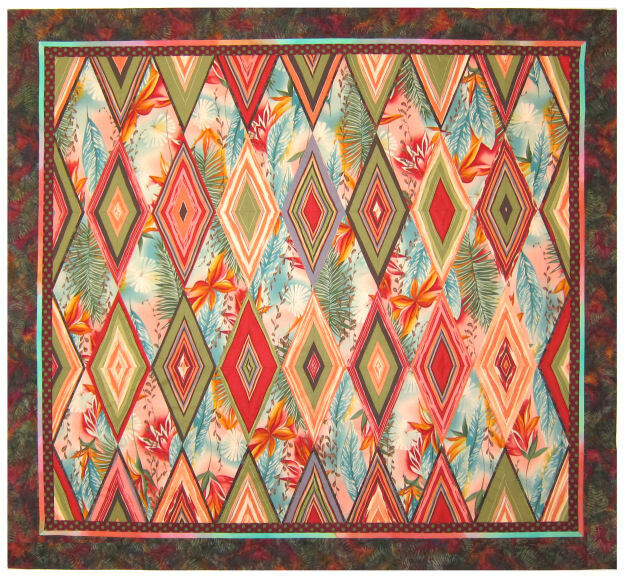 The grain runs through the center of the diamonds, and the quilt will be stable once it is pieced. 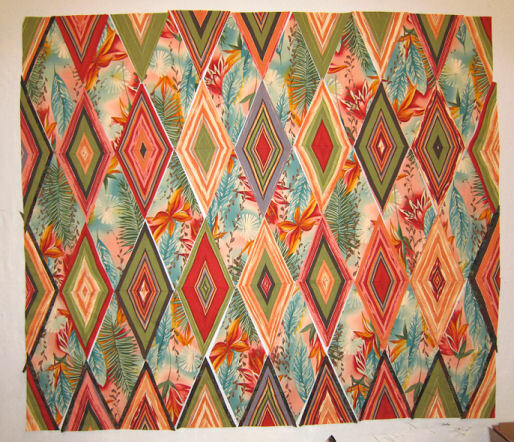 I also cut the striped fabric on an angle, and sub-cut into quarter diamonds. These are the ruler sets I used, in addition to the long 6″ x 24″ ruler. 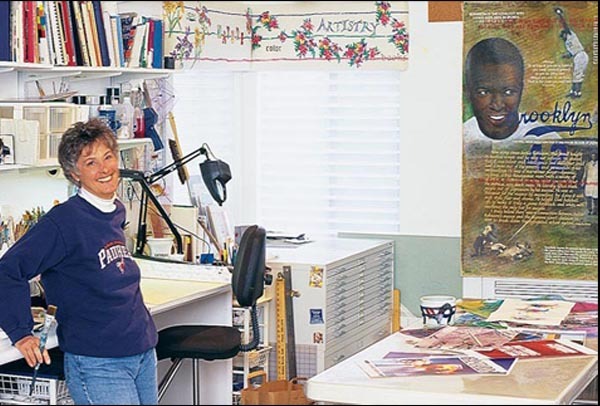 I sewed combinations of framed diamonds, and arranged them on my design wall. I alternated a pieced diamond with a floral diamond, all arranged in rows. 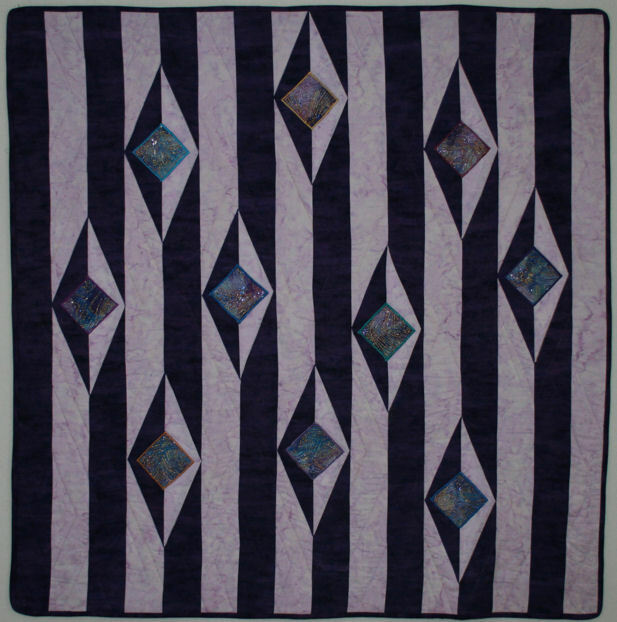 The edges looked a little too “blendy” between the striped diamonds and the print, so I added a narrow dark brownish batik fabric trim at the edges of the striped diamonds. I pieced the rows of diamonds diagonally, creating larger sections, and finally assembled the entire top. 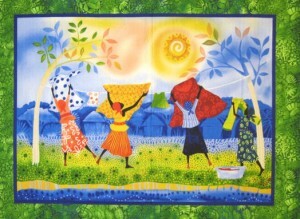 I sewed 3 fabrics together, creating borders. The borders were added, and the corners mitered finish the design. I have been off the blog for a while now. My travel schedule has been steady, and our summer was filled with family reunion, bathroom remodel at home, shipping, teaching, travel between engagements, and so on! 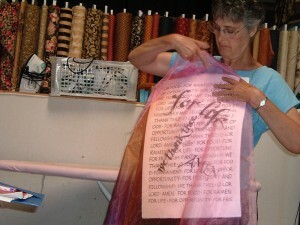 I have gotten a couple of sewing projects completed. 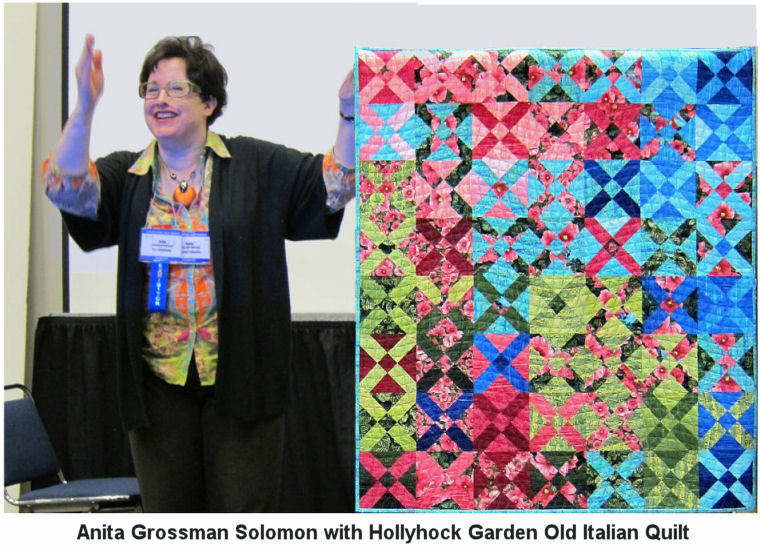 The first is a quilt design that originated with two fabrics (above). 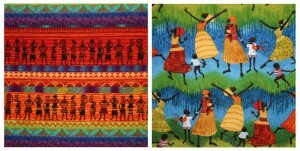 I created the Dancing African Ladies quilt – and it is a featured pattern in my book, Quick Diamond Quilts and Beyond. 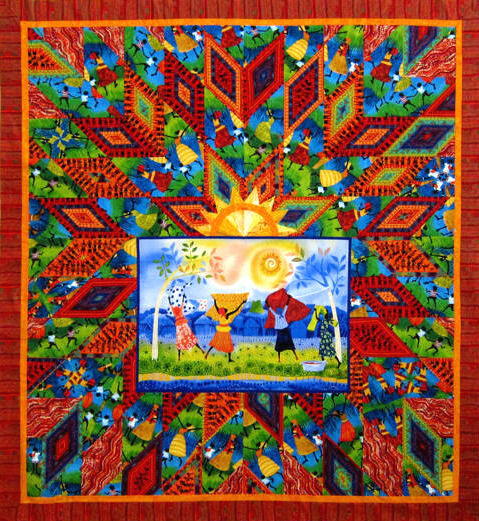 My son and his wife really like this quilt, and I wanted to make them a quilt using the same fabrics and diamond technique, but add a pre-printed panel from the Julia Cairns African collection (the fabrics are no longer for sale). The diamonds were oriented in a radiating star placement, slightly off-center, with the sunshine (in the panel) as the central radiating point. 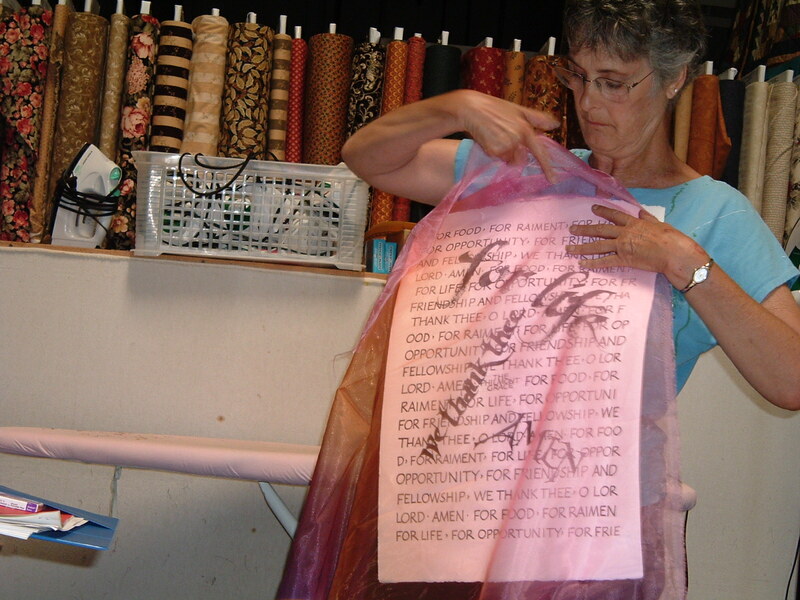 The pieced elements were completed, and the panel was appliquéd into the pieced diamonds. 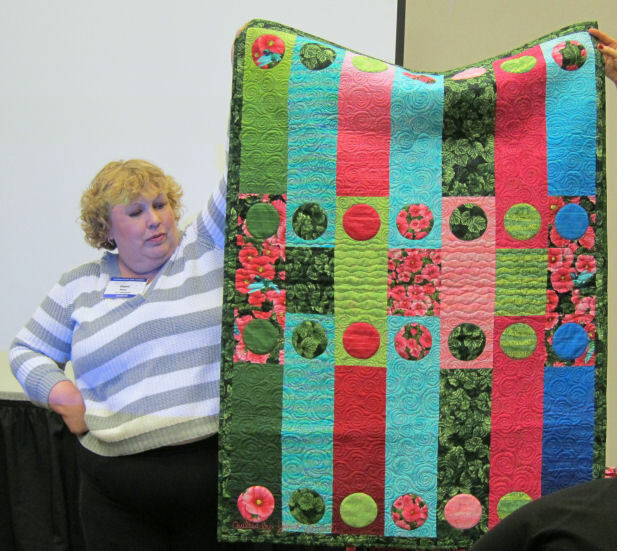 Here is the finished quilt – machine quilted by Sylvia Fox. 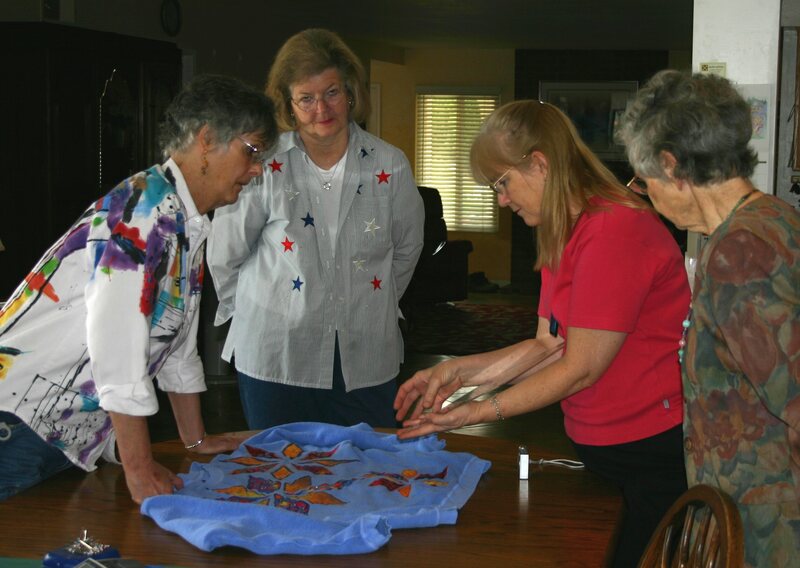 Christine Porter hosted a workshop from my new book, Quick Diamond Quilts. I flew from California to London, rode in a bus from London to Bristol. Following a few brief hours of sleep, we gathered with terrific quilters who sewed Stone Mosaic quilts. ARTIST APPEARANCE and AUTOGRAPH PARTY! Come visit with quilt designers whose work is featured in my new book Quick Diamond Quilts & Beyond! I look forward to seeing you on Sunday for our Autograph Party! We lost a dear friend this week. 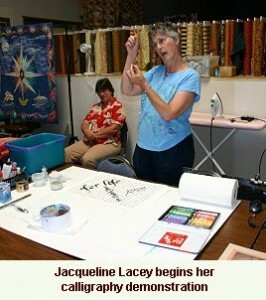 I met Jacqueline at Paradise Sewing Pfaff store in Poway, CA. She was the funniest person I had met in a long time! 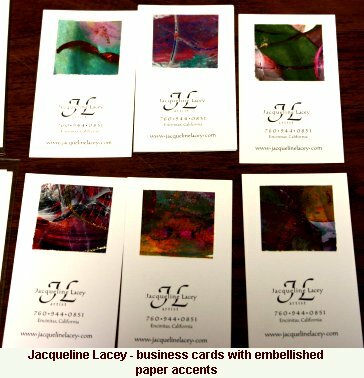 Jacqueline was creative in a free and exuberant way, sharing herself and her art with those who showed an interest. Jacqueline created and submitted projects for two of my books, Quick Star Quilts and Quick Diamond Quilts. From Naomi: “Jacqueline had been in ill health the past couple of months. On Thursday she was admitted to the ICU with pneumonia. 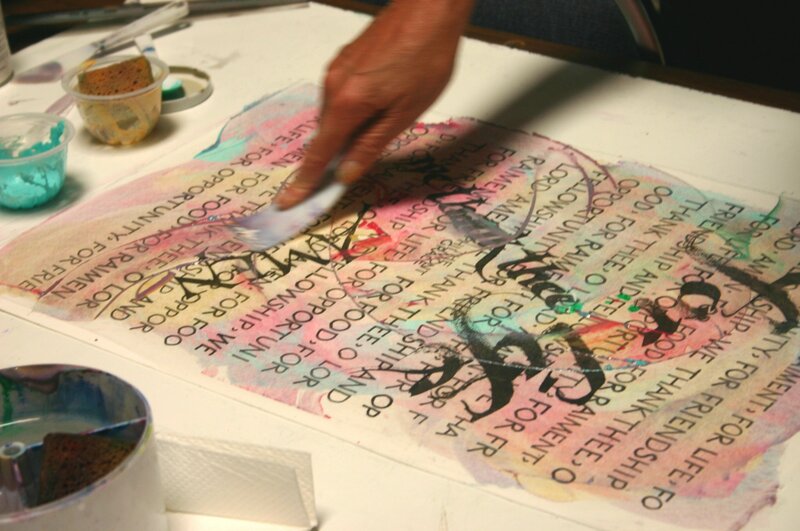 Unfortunately, her weakened body couldn’t fight the infection, and she passed away on Friday, March 5, surrounded by her calligraphic and artistic family. Watch for my newest book on newsstands this month! 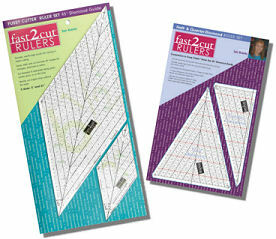 A few years ago I began brainstorming with quilting friends on all the quilts we could make with the Fast2Cut 45-degree diamond rulers. 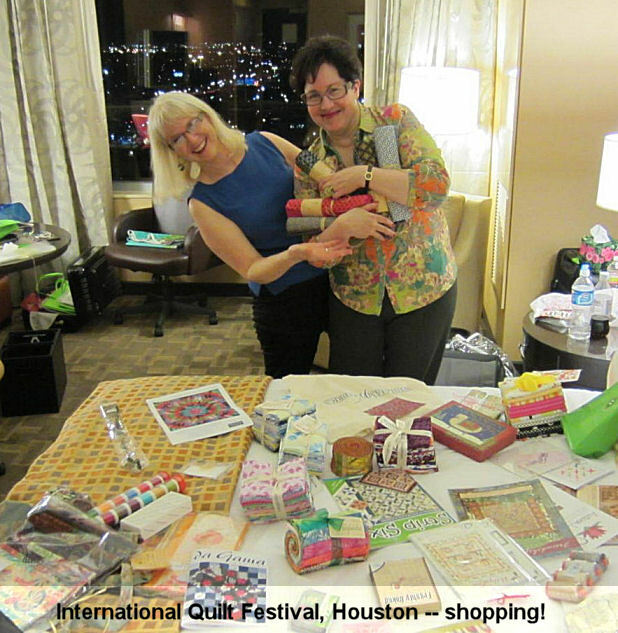 We had so much creative energy and inspiration to share! 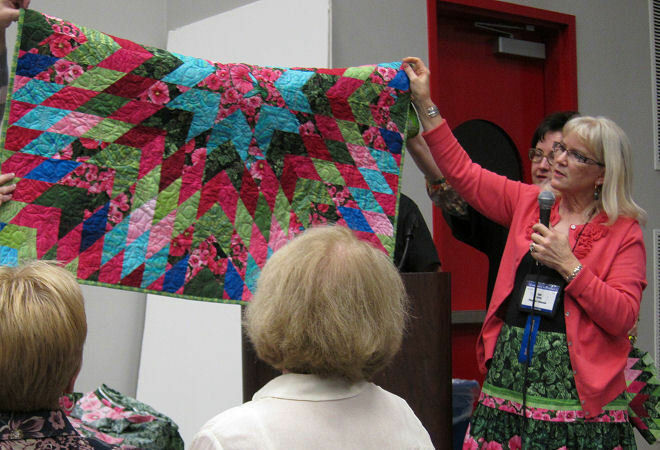 Once the flurry fabric scraps settled, 32 new patterns were created – far too many for one book. 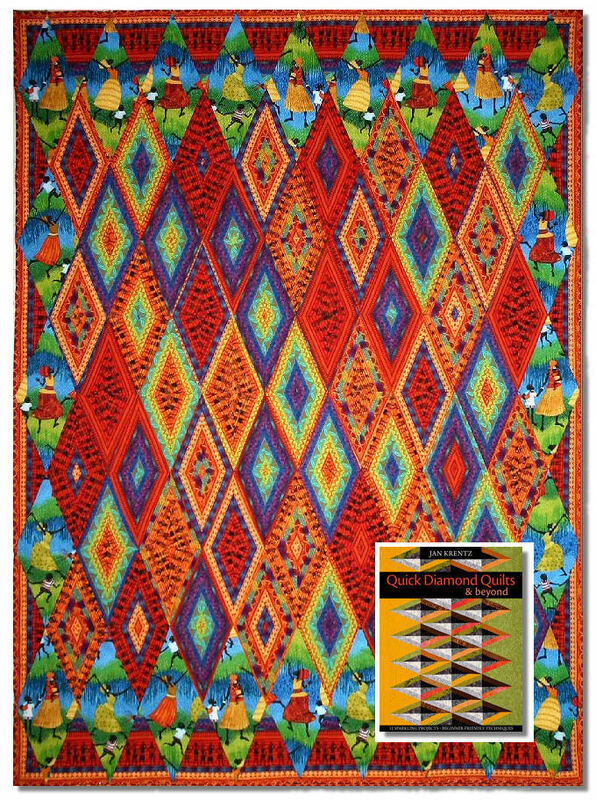 Thankfully the publisher agreed with me – the designs could be sorted into two styles. 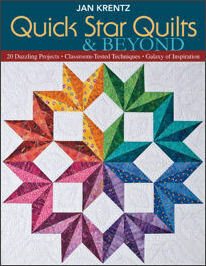 Last year, my 4th title, Quick Star Quilts was released, featuring 20 great patterns with diamonds pieced in star or kaleidoscope style patterns. This month my newest book, Quick Diamond Quilts is released – inside you’ll find 12 fresh new designs to get your creative juices flowing!